Good News for Heathrow Terminal 4 travellers. There’s another lounge in town, and this one is a Pay-for lounge, so anyone can get in. 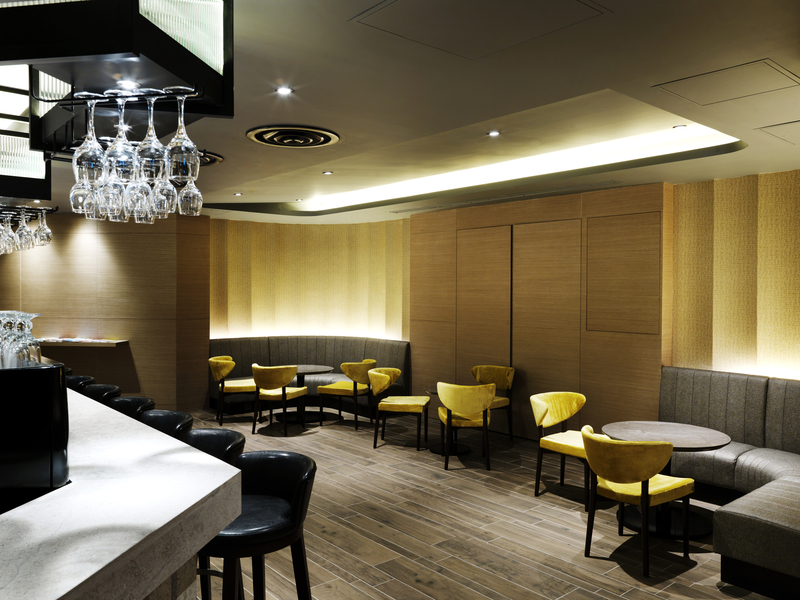 You may be forgiven thinking there was already a Plaza Premium lounge, but this latest haven is part of the company’s USD40 million global expansion plan and is actually its third lounge in London Heathrow. 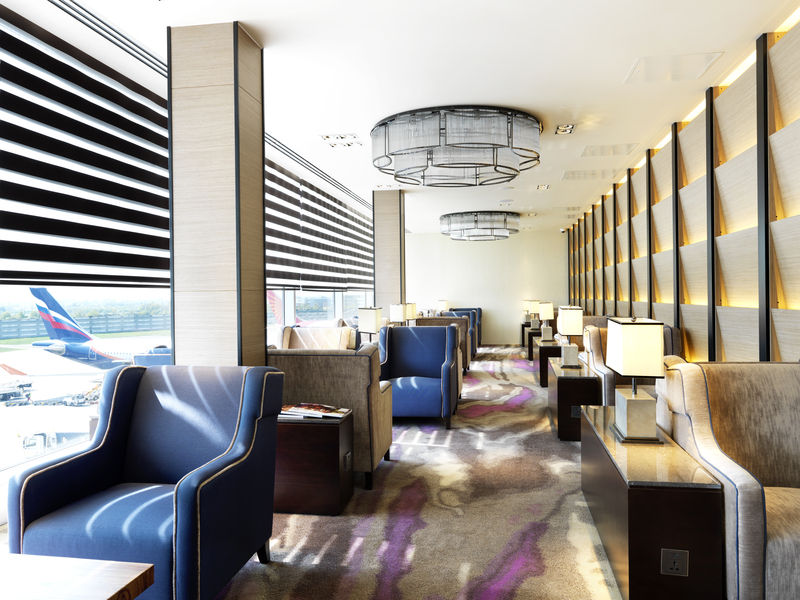 Unlike the departure lounge in T2, this lounge boasts natural light that floods through the floor-to-ceiling windows and skylight, making it a relaxing place to rest or work and less of a goldfish bowl. 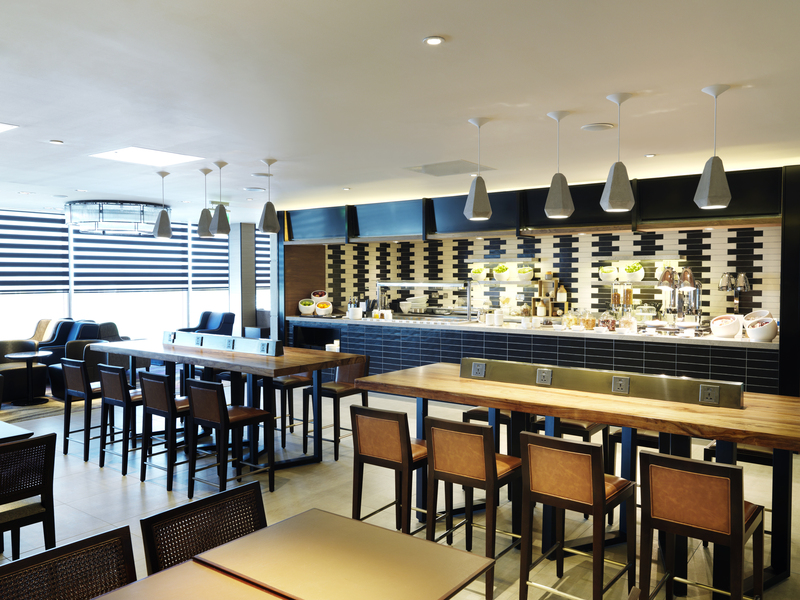 Following the most recent trends in lounge design, there is a black and white tiled kitchen area with live cooking station and the signature buffet is at the centre of the lounge, offering a selection of Asian and European inspired dishes including Halal prepared dishes. Similar to the pods found in Cathay and Singapore lounges, Plaza Premium have brought their own spin to the area, with productivity pods for those looking for peace and quiet to work – for those without a pod, fear not, there are power sockets virtually everywhere, meaning your devices will be charged without having to hunt for a seat with a power point. 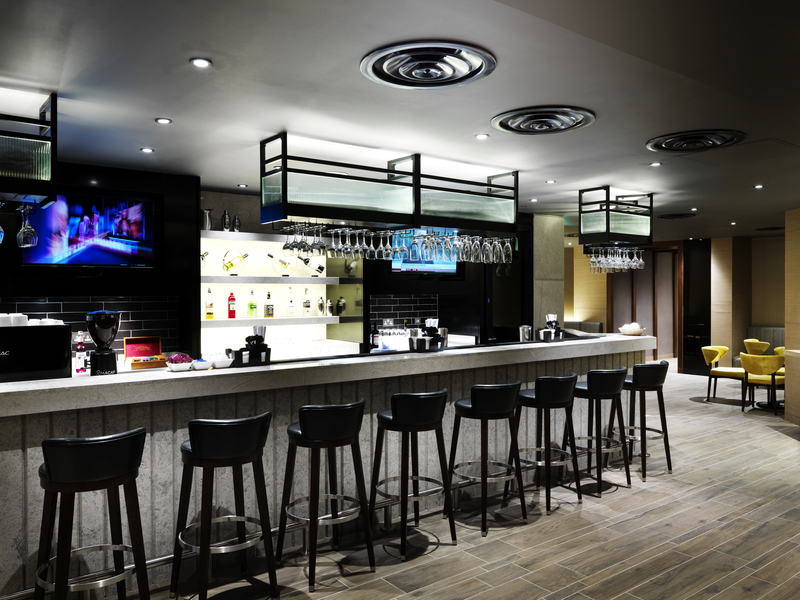 A separate bar area, elegantly designed with hues of yellow and grey acts as the lounge’s social hub. 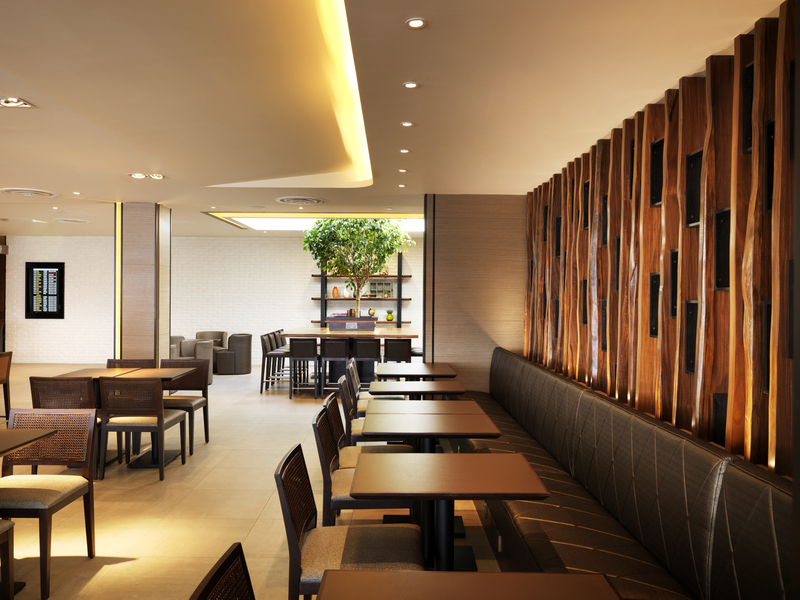 The company’s latest London Heathrow opening joins an exciting global development plan for Plaza Premium Lounge with new openings also in Brisbane, Phnom Penh, Salalah, Singapore, Shanghai Pudong, Siem Reap and Winnipeg in the pipeline, as well as the company’s first UK airport hotel scheduled to open in London Heathrow Terminal 3 in 2016.